The Mortets have five plots covering all aspects of this vineyard, which is always the last to be picked. Mid-purple in colour, it is less flamboyant than Champeaux. 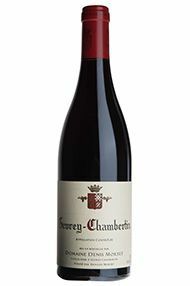 There is some restraint to the nose but the fruit is nonetheless ripe, quite dark in style, with liqueur cherry notes and a fine, rich follow-through. Drink 2022-2032. 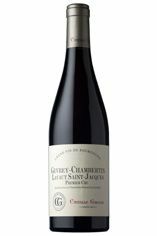 Arnaud Mortet has been joined by his sister Clémence and there will be more vineyards on stream from 2016 as they have set up a small business to manage some new appellations. They started to pick the 2015 crop very early in September. There are two changes this year: a reduction in the percentage of new oak, a continuing feature here, and the use of a fair proportion of whole bunches, 40 to 50 percent unless otherwise stated, which is specific to the vintage.